The 2018 EMA, also known as MTV Europe Music Awards, was held on Sunday, November 4, kicking off at 7 p.m. The MTV Europe Music Awards is one of the biggest nights in the showbiz, music stars all over the world gathered to celebrate this huge event. In MTV EMA 2018, Katy Perry, Taylor Swift, Ariana Grande and other big names are all on the nomination lists. For such a grand event in music, if you unfortunately miss the chance to be there in Glasgow, fear not! 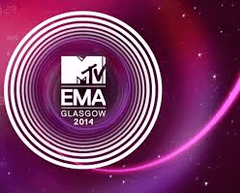 Go to the biggest video sharing site YouTube to watch the EMA Glasgow 2018 live. Or even better, download EMA 2018 from YouTube free and get them played on your mobile devices. To free download EMA 2019, a free YouTube downloader can always be your top choice. Here this professional tool named MacX YouTube Downloader stands out for its multi-functional capability and low-key attitude, as it's totally free. Unlike many other freeware online, which may accompany with various plug-ins, adware or malware, or is insufficient in ability, this neat and free EMA 2018 downloader can easily download both HD (4k ultra HD included) and SD MTV EMA 2018 music videos from YouTube freely and the output music videos comes with various formats, resolutions and sizes, like MP4, FLV and WebM for flawless playback on your mobiles. Just follow the guidance below to see how to download EMA 2018 from YouTube free. Step 1: After free download YouTube downloader, copy the video URL of the EMA awards video you want to download and paste it to the message box. Then click "analyze" to load the music video details. 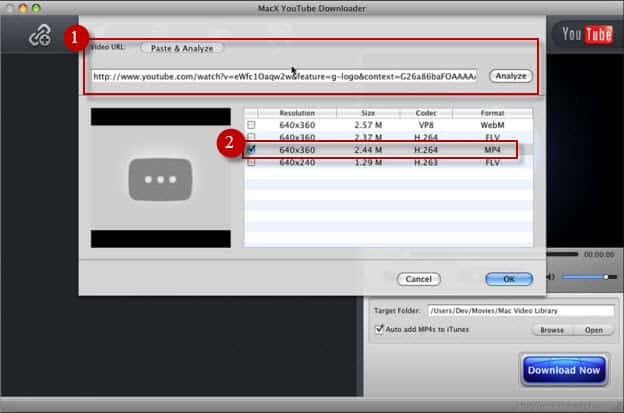 Alternatively, you can press "paste & analyze" button and the download software will automatically detect the YouTube video as long as you have opened the video. Step 2: Choose video format, resolution and file size that you desire to get after the download. You can download EMA 2018 from YouTube free in FLV, MP4 or WebM format. Step 3: Press "Browse" button to specify an output folder on your computer to save the downloaded videos. Step 4: Hit "Download Now" to begin the process of EMA 2018 music videos free download on Mac. Minutes later, you can get your loved music videos of MTV EMA 2018 played on your devices. Note: In addition to music videos of MTV Europe Music Awards, you are actually allowed to accomplish any music videos free download as you like with this free YouTube downloader: funny YouTube baby videos, popular music videos, full YouTube movies, songs for the coming Thanksgiving and many more. Through this user-friendly YouTube downloader for EMA 2018 comes with nary a cost, it has flaws. In other words, it's out of its reach to download music videos of MTV Europe Music Awards in other formats, namely, those who have higher requirements on the output formats, resolutions, settings etc of the music video have to resort to another tool. 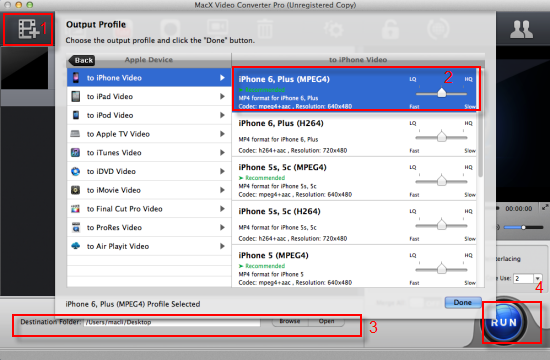 Luckily, you don't have to bother as its higher version MacX Video Converter Pro boasts with all the features you need about getting EMA 2018 played on mobile devices. With about 350+ profiles, it has a knack for downloading EMA awards 2018 music videos from YouTube and converting the downloaded video to both audio formats like MP3, iPhone ringtone, AAC, AC3, etc and video formats such as MP4, MOV, AVI, WMV, MPEG, etc, or directly to iPhone X/8/7/6S/6/6 Plus/5S, iPad Air 2, iPad mini 4, Galaxy Note 8/S9, Surface Pro, HTC One M8, etc.